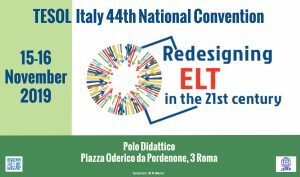 Donald Freeman is a professor at the School of Education, University of Michigan, where his work focuses on understanding and designing equitable professional development opportunities in ELT that are accessible across teaching circumstances and contexts. He directs the Learning4Teaching Project, a series of national research studies of ELT public-sector teachers’ experiences in professional development conducted in Chile, Turkey, and Qatar. Freeman is author of several books including most recently, Educating Second Language Teachers, (Oxford, 2016). He is senior consulting editor on ELTeach, an on-line professional development program (National Geographic Learning) and editor of the professional development series, TeacherSource (Heinle‐Cengage). 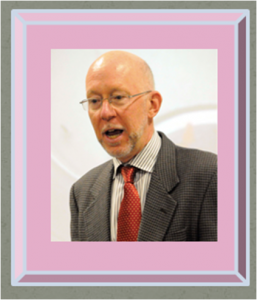 He is a past president of TESOL, a past member the International Advisory Council for Cambridge Assessments, and immediate past chair of the International Research Foundation for English Language Teaching (TIRF).